Share files and links directly from FileCloud without leaving your Gmail window. Save your Gmail attachments to FileCloud. 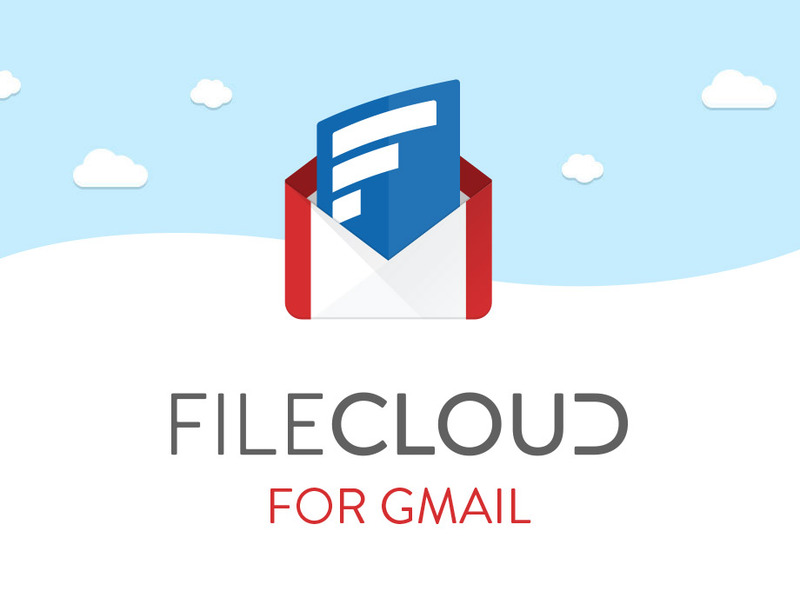 Using FileCloud for Gmail extension, one can share large files as links directly from FileCloud without leaving the Gmail compose window. One can also attach files instead of share links. Save email attachments directly to FileCloud without leaving your Gmail window. Quickly find files using FileCloud search tool and attach it to your email message.